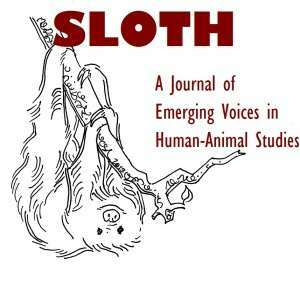 Sloth is an online bi-annual journal that publishes international, multi-disciplinary writing by undergraduate students and recent graduates that deals with human/non-human animal relationships from the perspectives of the social sciences, the humanities, and the natural sciences. Sloth showcases the important and innovative contributions of undergraduates, giving those who are interested in human/non-human animal relationships a way to contribute to and engage with the field, as well as an opportunity to build their skills, knowledge, and resumes in anticipation of their graduate school careers. Hayley Glaholt, Mediation Intern, Riverdale Mediation Ltd.